Yay more gobbos! The only thing better then getting a new gobber solo is getting 3 gobo solos! 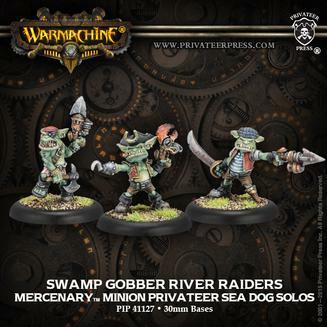 The gobber river raiders are out and they are pirates on top of it!